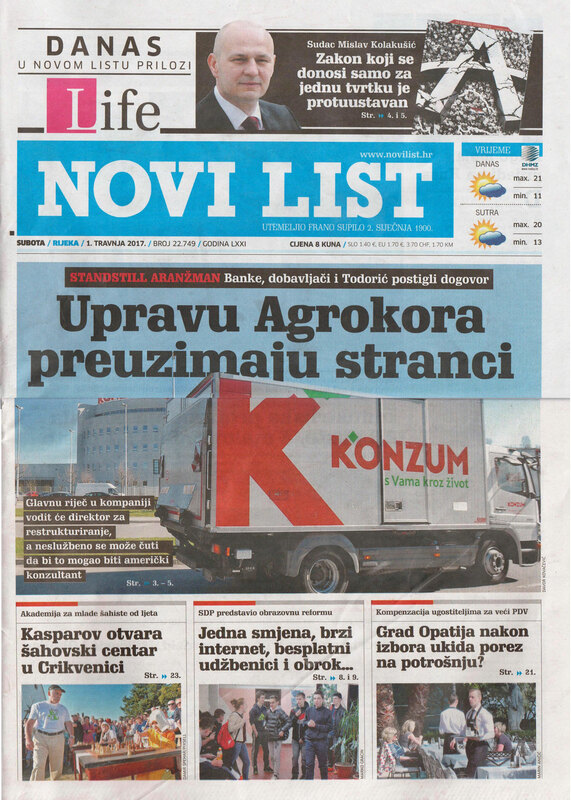 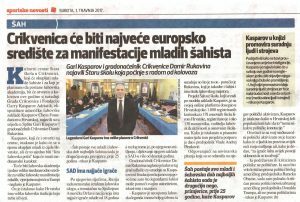 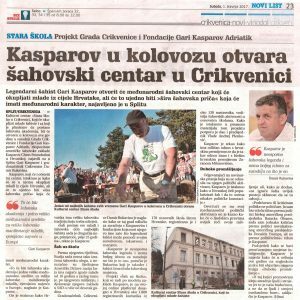 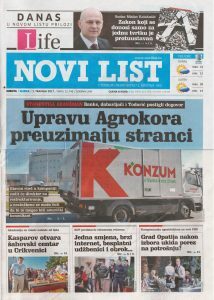 They announced that Kasparov will open cultural centre “Stara Škola” (“Old School”) in August in Crikvenica where future chess competitions will be held. 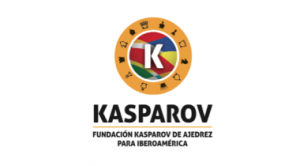 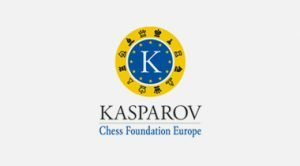 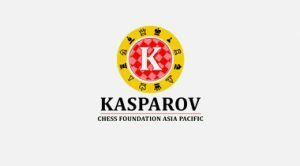 It will begin with an international youth festival, which Kasparov Chess Foundation and Chess club e4, traditionally hold every August. 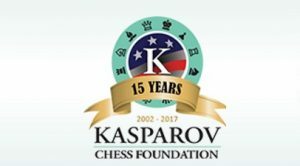 In addition, Garry Kasparov will play a simultaneous exhibition. 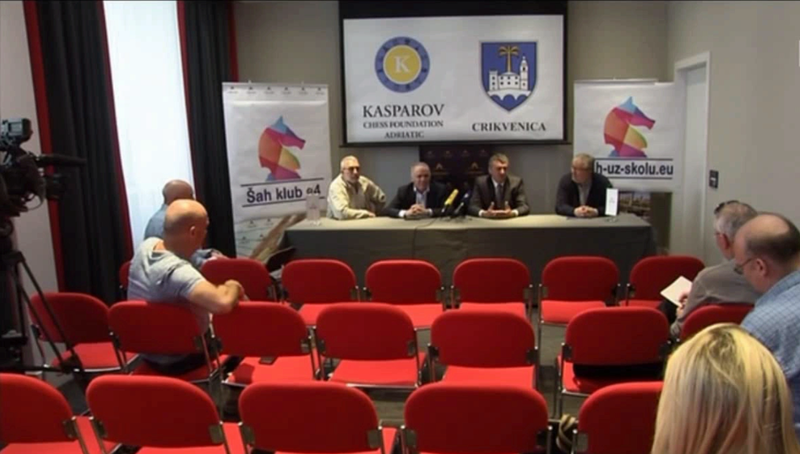 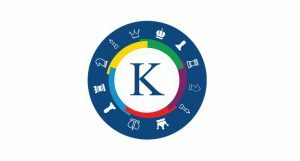 This year the city of Crikvenica and Chess Foundation Garry Kasparov Adriatic will start chess training of youth from Crikvenica and surrounding areas. 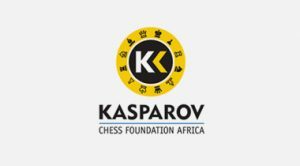 Training will take place within primary schools, chess clubs and in organised camps.